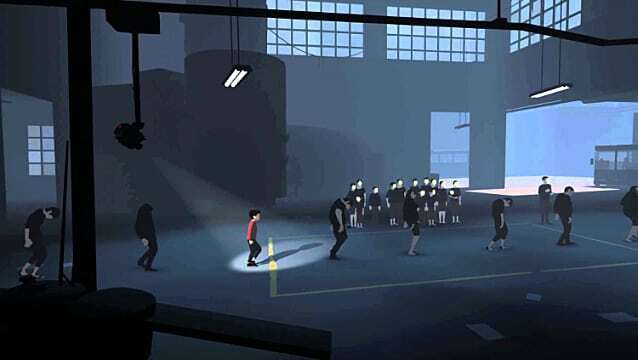 Inside is a side-scrolling puzzle adventure game that follows a young boy just trying to survive in (what seems to be), a post-apocalyptic world. 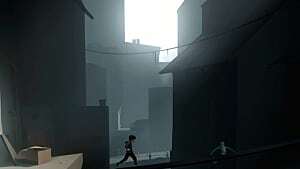 When Inside was first announced several years ago, I was somewhat interested, but since I had never gotten around to actually playing Playdead's first game, Limbo, I didn't understand the pedigree these developers had. Fast forward to when the game released last year. 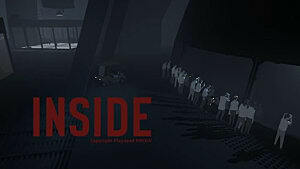 Many people were swooning over Inside, with many saying it was amazing, and that it was a GotY contender. 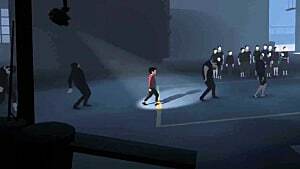 I was surprised, but I didn't feel like paying $15 on the Xbox One to play it. So I waited, thinking it would go on sale in the future, or perhaps come to the PS4. And that it did. It was released on PS4 about a month later, and it was immediately back on my radar. But seeing as I still had a significant amount of games just from 2016 in my backlog, I had to abstain from getting it. Luckily, Sony decided to slash the price during its Holiday sale. It was only $5 cheaper than normal, but I had gotten a gift card for Christmas, and that was all it took. 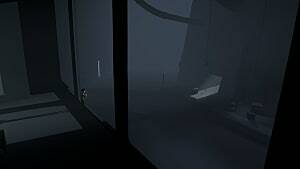 Inside is a great game, full of difficult but rewarding puzzles and super interesting secrets. There are only a few things the boy can actually do. Move, jump, and an action, like pressing a button or grabbing a box. 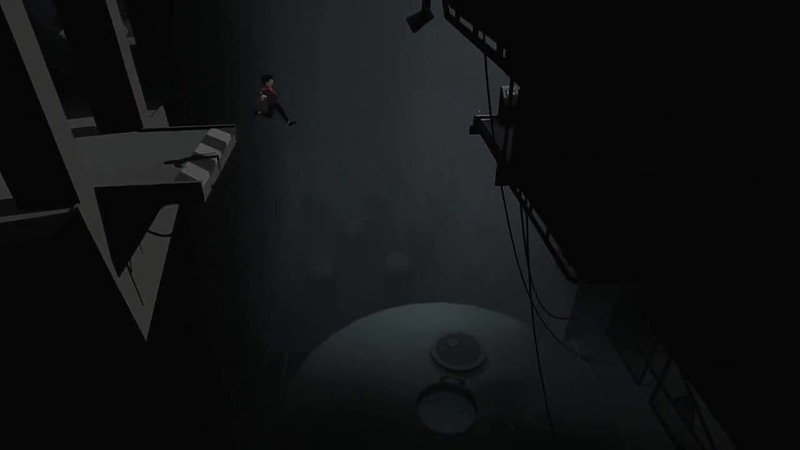 Without going into too much of the spoiler zone, most of the puzzles you will do are simple. Like dropping a safe into broken floor boards or using gravity to your advantage. None of the puzzles you will do are unrealistic. They all make sense. My biggest suggestion is to always look for the yellow power cables. The entire time I played I was constantly wondering, "what am I doing? Where am I going?" 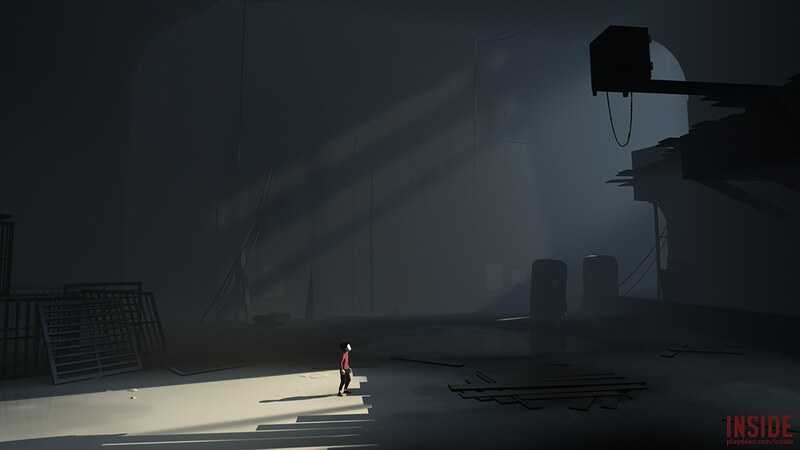 The game tells you absolutely nothing, with no dialogue at all, so you have to slowly piece things together yourself, and even then, there doesn't seem to be a definitive answer. 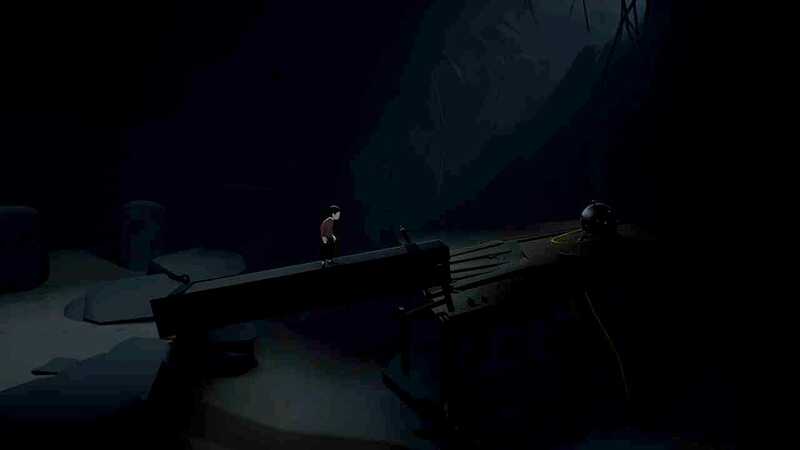 Inside is also a brutal game. The amount of different ways you can get the young boy killed is crazy. Without getting into spoilers, there are dogs, guns, electricity, and even drowning. 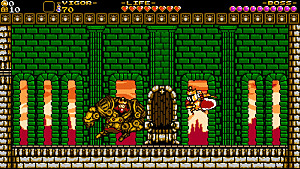 There was even one point in the game I gagged because a death was pretty disgusting. But this really just added to the world of this game; it really had me sucked in. With all this being said, I finished Inside and all I could say was, "what the hell? What just happened? What is this game?!" I was actually frustrated. The game felt relatively grounded for a majority of the time, and out of nowhere, it gets so absurd I couldn't stand it. Even after getting the secret ending to the game, I was still confused. Luckily, I decided to look up the ending and was able to come across a great explanation that made me feel so much better about playing the game. Everything made (relative) sense. But overall, Inside is great. It does everything a good puzzle game should do. It is top shelf material and really should be played by anyone who calls themselves gamers. You can beat it in 4 hours, and feel like you accomplished something amazing. It can get incredibly weird at times, and actually intense and frightening. 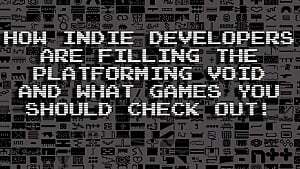 I can see why everyone has been loving on it, and it's never too late to jump in and play. 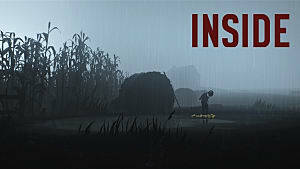 What do you think of Inside? Did you love it, or did it freak you out? Let me know in the comments below! While many players believe being in the first wave of a new game is important, this was never a problem for me.